Spring is slowly getting into full swing, and with summer just around the corner, it’s time to plan for days away from desks and in the great outdoors instead. 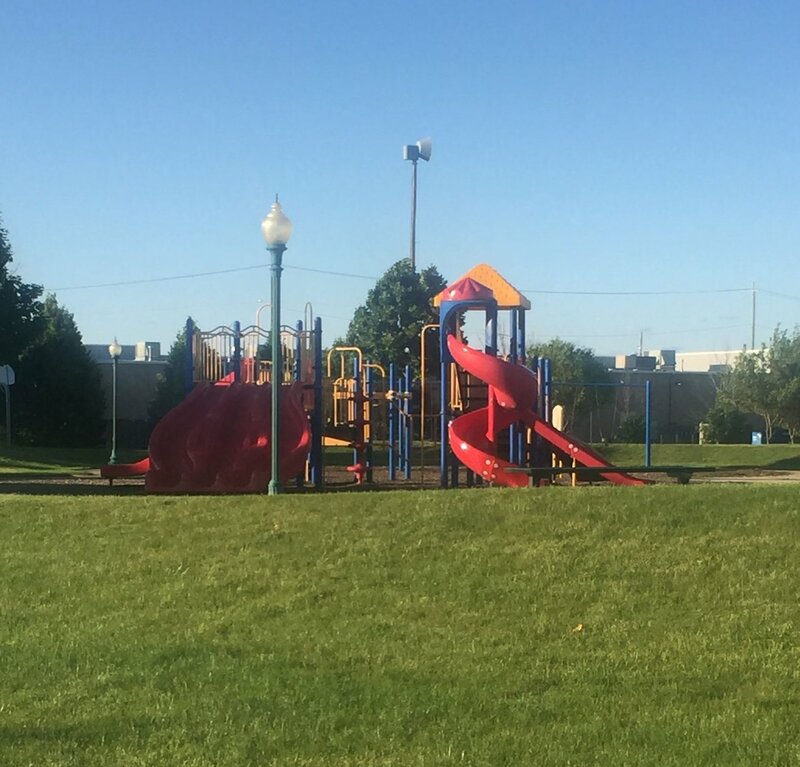 Luckily, the Yorkville Parks and Recreation Department has been working hard all year to make the transition an easy one for residents. 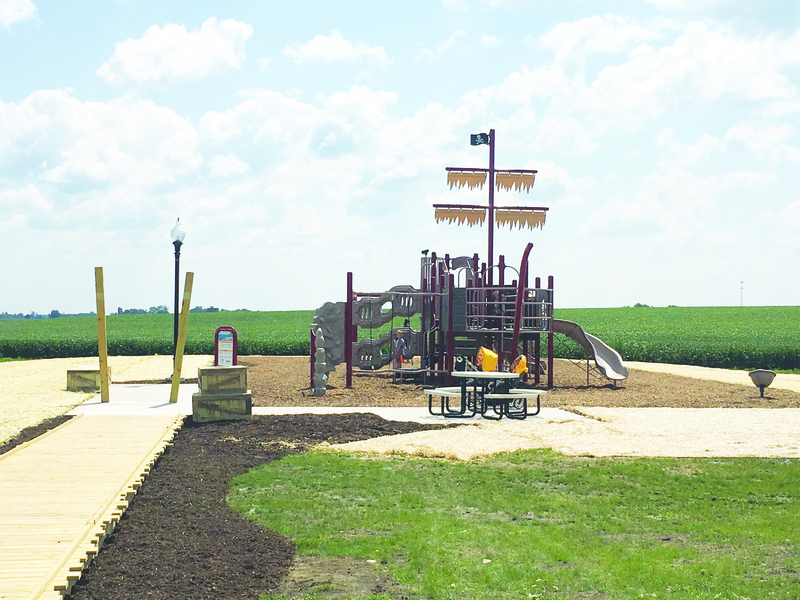 “It’s an exciting and busy time for us,” said Shea Remus, Parks and Recreation superintendent, who along with her colleagues have spent their days conjuring up ideas for spring and summer fun. From special events to summer camps, kayaking, fishing and park play, there’s no shortage of things to do throughout the city. 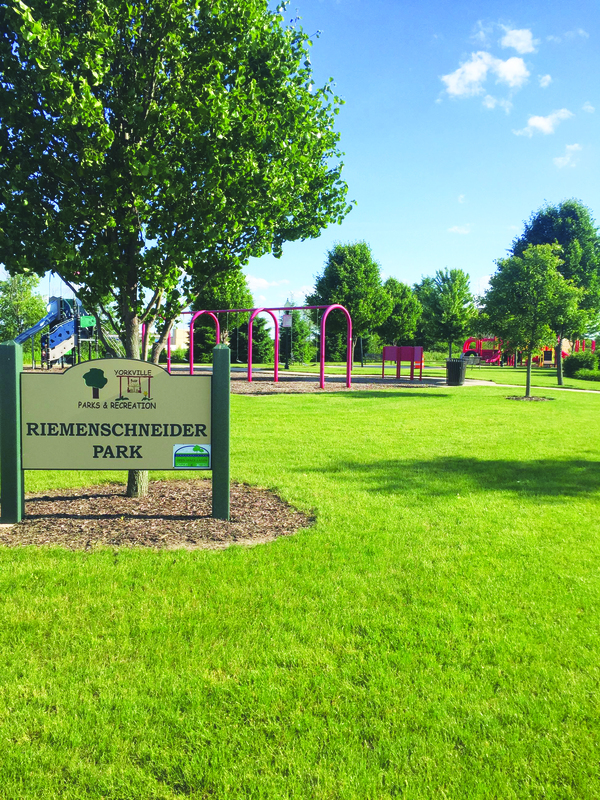 One way to do that is to get out and explore the many, many park facilities the city has to offer, including two new parks that were redeveloped over 2018. Bristol Bay Regional Park in the Bristol Bay subdivision is this season’s one-stop shop as far as activities go. A lighted sand volleyball court lets friends play pick-up games day or night. Kids wanting to freshen up on those skateboarding skills will find fun in Bristol Bay as well. A giant skatepark sits, waiting for kids to ollie and kick-flip their way around it. Young kids will enjoy the park, which features equipment for children of various abilities, and the hiking trail is perfect for trekking. “It’s a great park to go check out this summer,” Remus said. She also pointed to the new Windett Bridge Park at 2500 Fairfax Ways as a must-visit attraction. Walk the plank and climb aboard the pirate ship playground and set sail as this park features a “Pirate Themed” playground for children 5- to 12-years-old. 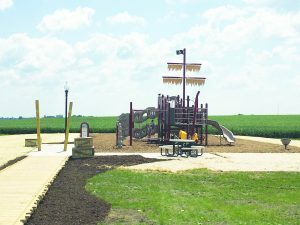 This playground also has swings for children ages 2-5 and a freedom inclusive swing seat, which allows children of all abilities to enjoy swinging. Sitting at approximately eight acres, the park has plenty of open space to play ball, fly a kite, have a picnic or relax in the sun. Adventure seekers can head to Riverfront Park downtown where an ADA compliant kayak shoot is in place. Here, families can boat, fish, enjoy the riverfront playground and take in the scenes of the city. For the adults, Remus has also conjured up ways to have fun. 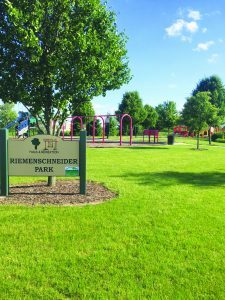 In an homage to our middle school days, the Parks and Rec Department is creating an adult kick-ball league which will be held on Sunday afternoons at the American Legion baseball fields. This new program will be run in addition to the already popular men’s softball league. When the summer activities catalog comes out at the end of April, parents will see plenty of sports programs and leagues for the little ones. They might also notice, however, that Remus and her team have stretched their imaginations to be inclusive. “We try to look at trends out there that will peak the interest of some of the youth we have, beyond the stereotypical camps,” Remus said. They’ve included Fortnite-themed camps and camps that build team-work and self-esteem for teens. So, keep your eyes peeled for the summer catalog. Get your kick-ball teams together, and head outdoors this season.